Newborn babies are a lot like little dress-up dolls, aren’t they. It is just so much fun to dress them up in costume for holidays to get those adorable photographs that they will never let us get again once they can move around. To aid in those photographic moments, here are a slew of newborn bunting costumes to put your new baby in. 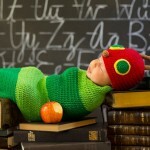 You can keep them comfy and wrapped up while making them cute as pie in animal, vegetable or mineral costumes. 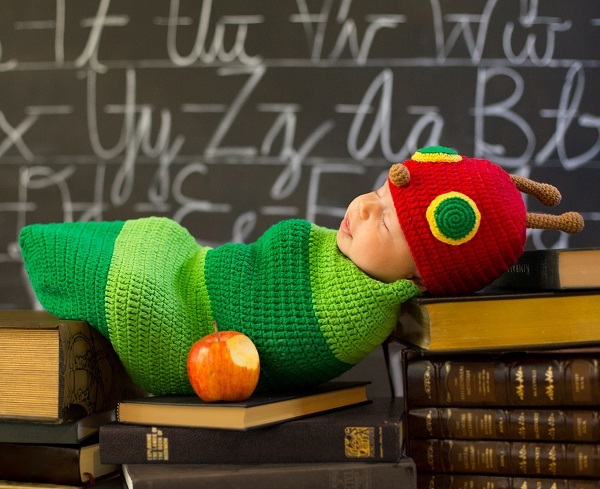 It doesn’t have to be Halloween for you to dress baby up as a little fox or caterpillar. 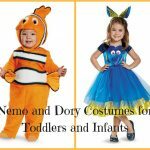 There are also costumes listed here that will work for somewhat older babies, a few rompers and newborn costumes that are not strictly bunting. 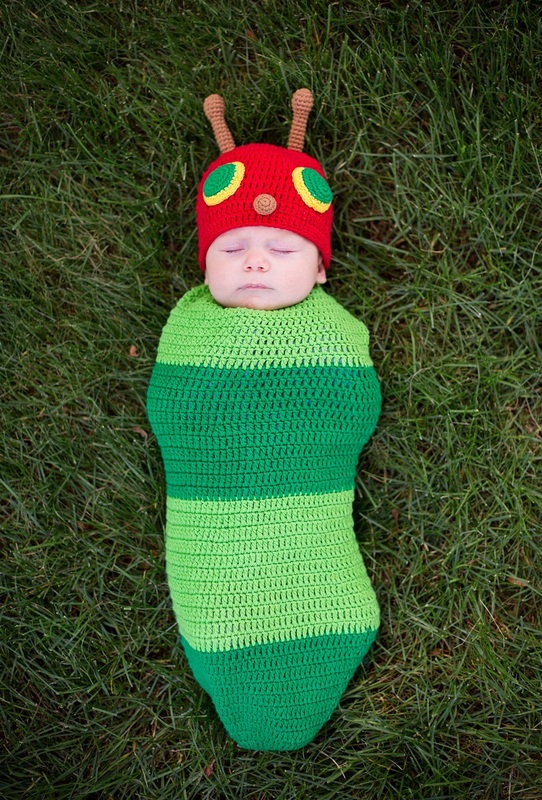 But wouldn’t your infant look incredible as a carrot or caterpillar? All of these newborn bunting costumes are animal motifs. Some are true buntings that are knit or crocheted. Others have a little more room to move in. However, these are not for babies that are crawling. 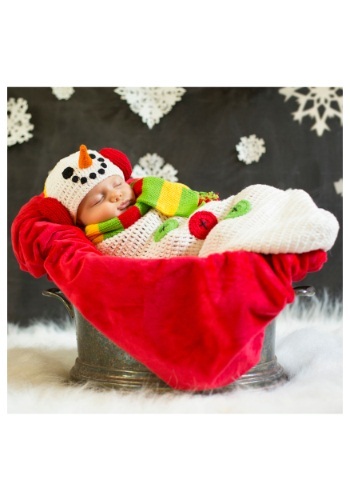 Some of these newborn costumes are holiday-related such as the reindeer costume or bunny costume. However, many are generic and can be used for cute pictures year round. 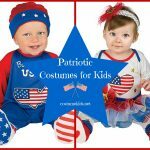 These costumes are so cute, newborn versions of occupations such as fireman, soldier, cowboy and policeman. 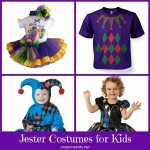 There are also Santa Claus, mermaid, snowman and mummy for fantastical creatures or holiday costumes. Grab those photos while you can, because before you know it, baby will not fit in these costumes. And we can’t leave out these adorable food-themed costumes. 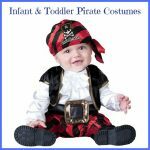 Whether it is peas, carrot, corn or even a tray full of Thanksgiving turkey, you will have a hoot dressing up your baby in these costumes for great photographs to embarrass them with when they are teenagers. Seriously, how can you resist that cute little carrot? Need an outfit with room to crawl? 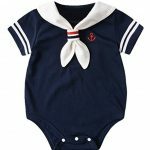 These onesies offer a bit more room for moving around without taking away any cuteness from your baby. 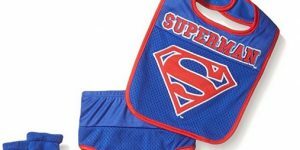 Great for parties or visiting grandma and grandpa, these one-of-a-kind infant costumes will thrill everyone you visit. 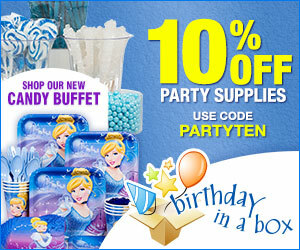 They are easy for diaper changing and can be washed and re-worn at your next event. 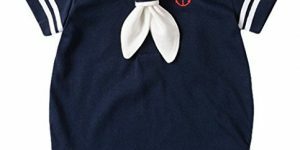 Lots of options for boys and girls to wear all year or during holiday gatherings. Newborn babies are a lot like little dress-up dolls, aren't they. It is just so much fun to dress them up in costume for holidays to get those adorable photographs that they will never let us get again once they can move around. To aid in those photographic moments, here are a slew of newborn bunting costumes to put your new baby in.